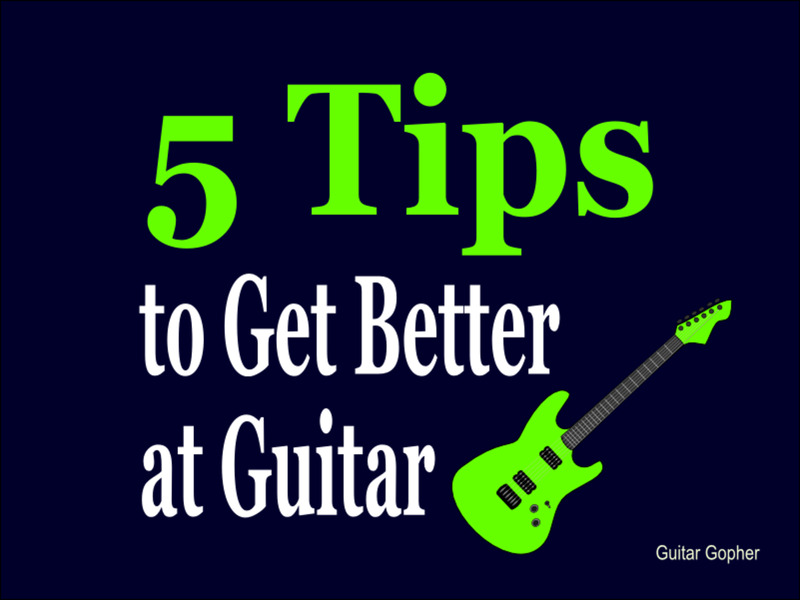 You can get better at guitar no matter how long you've been playing! As guitar players and musicians we are always learning. As long as we keep picking up the guitar we’re taking steps to get better at our instrument, whether that means mastering complex music theory or simply learning a new folk tune. It’s one of the reasons music is so enjoyable. You don’t need some video game to challenge you to move up a level as a guitarist. The guitar itself is challenging enough! However, showing improvement to the level that satisfies us is sometimes frustrating. How do you get better at guitar? While there are many different paths you can take to learn guitar, a more practical issue may be how you choose to spend your time every day. What can you do today, right now, to improve your guitar playing? In this post I’ll share the five things I think helped me the most. While you can learn to play guitar, and be decent at it, without doing any of these things, I personally feel like each of these ideas made a huge difference in my playing and my approach to the instrument. Like all my advice, take what you find useful and leave the rest. I think you’ll find at least a few of the points below worth implementing. Learn to use the most important scales. One major thing you can do to get better on the guitar is learn, and regularly practice, scales. 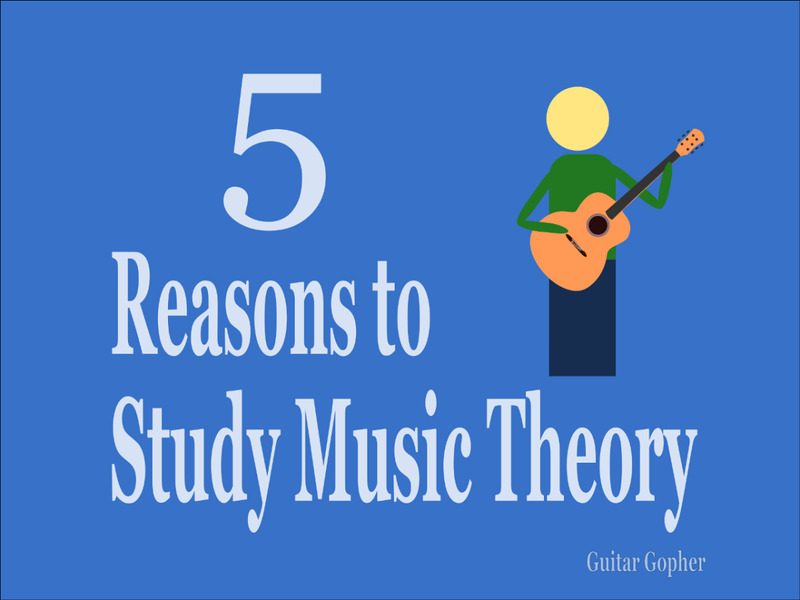 You don’t have to learn every mode in every position, but at the very least you should consider learning the five minor pentatonic patterns, and basic patterns for the major, natural minor and harmonic minor scales. This isn’t as baffling as it sounds, and even if you have no idea how to play a scale right now you can learn what you need to know fairly quickly. There is a book called Fretboard Logic that really helped me to understand the fretboard and how the pentatonic patterns fit together. Once you know these basic scales, practice them every day. Spend some time practicing them in a focused way, but you can also practice them with your guitar unplugged while you are watching TV. Even then, don’t just go through the motions with your fretting hand; make sure you’re employing proper picking hand technique as well. Working on your scales has several major benefits. First, it’s great for getting comfortable with how different tones work together. Also, it is one of the best ways to improve both fretting and picking-hand dexterity. If you want to become one of those players who can improvise solos and fly around the fretboard, working on your scales every day is one of the best things you can do. Learn how to transcribe music by ear. Today, all you have to do is type the name of a song into your browser and you can pull up a dozen sites with guitar tab. Or you can go over to YouTube and get step-by-step lessons on how to play your favorite song. 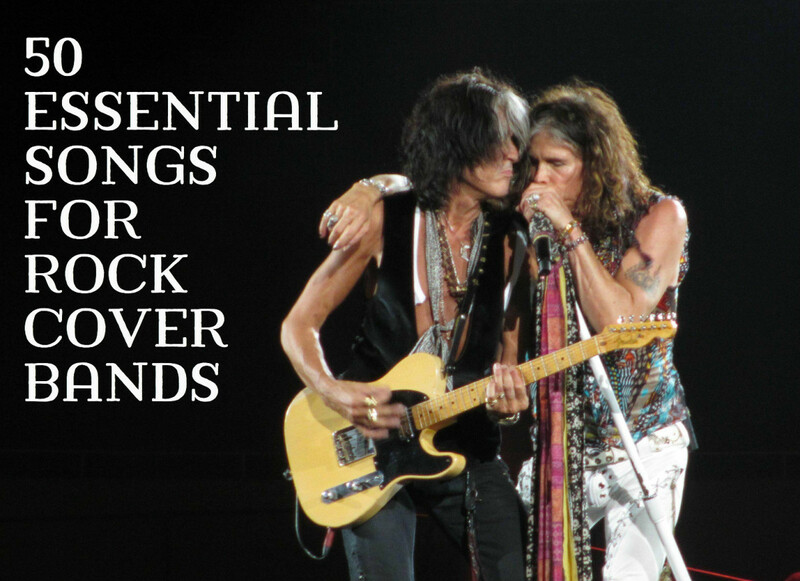 That’s certainly helpful for guitarists of all learning levels, but there is another way to learn songs that will greatly improve your ear and your understanding of the instrument. You can learn songs straight from the recording. Yes, transcribing your own tab is labor-intensive and frustrating, but there are few better ways to really understand what great guitar players are doing than fiddling around with your own guitar until you can get it to make the same sounds. As a kid I spent hours upon hours figuring out songs from bands I loved and jotting the tab down in notebooks. Back then, we used an archaic form of media recording know as a cassette tape. Perhaps you younger guitarists have read about them in history class or seen them in museums. They were easy to rewind and replay until you got it right. Digital audio will work just fine though, the only caveat being you need to make sure the recording is playing at the proper speed so the notes are at the correct pitch. Spend time playing with other musicians. Another excellent step you can take to get better at guitar is to find other musicians to jam with. Trading ideas with other guitar players helps you to expand your understanding of the instrument. It’s particularly good to know and play with guitar players who are more advanced than you are. They can really push you to improve your playing and expose you to some ideas you may not have thought of on your own, at least not for a while. Jamming with drummers helps your timing. Unless you practice with a metronome or drum machine, you may not have any idea if you are playing different parts of a song at the correct tempo. Decent drummers keep the time well, and it is up to you to fit in. Spending time with a bassist helps you to understand their role in the band, and how the two instruments fit together. Like the drummer, the bassist is a key part of the rhythm section that forms the foundation of the sound. Learning to work with the bass instead of conflicting with it is important as a rhythm guitarist. Freestyle jamming with other musicians can help your creativity and songwriting. I recommend recording these sessions and listening back to what you’ve done. You may surprise yourself! If you ever want to play in a band you need to learn to play with, and get along with, other musicians. There is really no other way to do it than to jump in with both feet. You’ll find it improves your playing tremendously. Learn music outside of your comfort zone. I’ve always been a rock guitarist, but even as a kid I had an interest in classical music. This was mostly due to my admiration for Randy Rhoads, I’ll admit, but it still led me to explore many of the classical masters. However, I had no illusions of actually playing the stuff on guitar, until I found myself an elective short in college and decided to take a class in classical guitar. It was pretty awesome. Even though I was a decent rock and metal guitarist by then, who had spent time in bands and recording studios, I was like a fish out of water in many ways when it came to classical guitar. I was forced to learn and adapt, and that was a good thing. If you want to get better at guitar, don’t be afraid to step out of your comfort zone. If you are a rock player, spend some time learning jazz. If you are a jazz guitarist, experiment with classical. 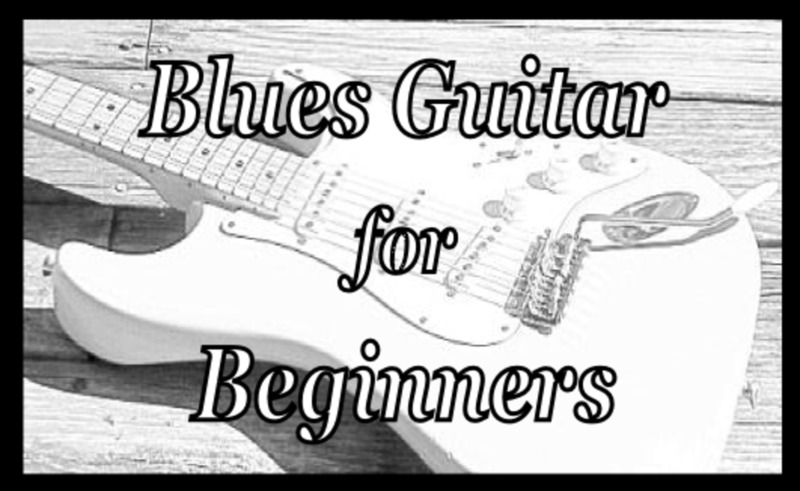 If you are a classical guitarist, learn to play some blues. Expand your horizons and learn something new! Not only will learning a new style of music open up doors for you in different genres, it will also improve your playing in your preferred genre. I have no doubt that the things I learned in that classical guitar class improved my rock guitar playing, just as I know the time I spent studying jazz and blues improved my overall playing. As a bonus, the more you know about different styles of guitar the more possibilities you’ll have available to you if you decide to make the guitar your career. Be willing to put in the work. Finally, if you want to get better, play guitar a lot. You’re probably thinking I should have made this my first point and I would have saved you a lot of reading. Maybe you already play guitar a lot. Maybe you are on the right path. But I think many guitarists don’t really understand what it means to practice a lot. In an interesting book on success called Outliers author Malcolm Gladwell discusses the idea that to be elite at something you need to put in 10,000 hours of deliberate practice. This isn’t the same as the repetitive practice I suggested earlier when it came to working on your scales while watching TV. This is deliberate practice. If you practice guitar six hours each day you’ll hit those 10,000 hours in just under five years! Sound like nonsense? Look at any of the truly exceptional guitarists throughout history and my guess is that Mr. Gladwell’s theory is right on the mark. Van Halen, Yngwie, Clapton, Vaughan, Hendrix—I’d bet all of them reached those 10,000 hours well before their 20th birthdays. I heard this expressed another way decades ago, when I was first learning guitar: If you want to be great at guitar you need to sacrifice everyday things. When your friends are going out and having fun, you need to practice. Instead of joining a sports team, or getting involved in extracurricular activities, you practice. Get up early and practice guitar before school and work, then practice again after. Next to family and school, the guitar needs to be the most important thing in your life. If your head is now spinning because you think you need to spend every waking hour with a guitar in your hands if you ever want to be any good, take heart. If you want to be mentioned with the greatest guitarists in history that may be the path you have to choose. Otherwise, consider how much practice you think it will take to reach your personal goals. You can still get really darned good at guitar with a much more reasonable practice schedule that still allows you to have a life. If you can find time to put in an hour of dedicated practice each day you will be well on your way. It’s also important to remember that music, by nature, is extremely subjective. You may never need to become an exceptional guitarist to reach your goals or create the music you want to be known for. 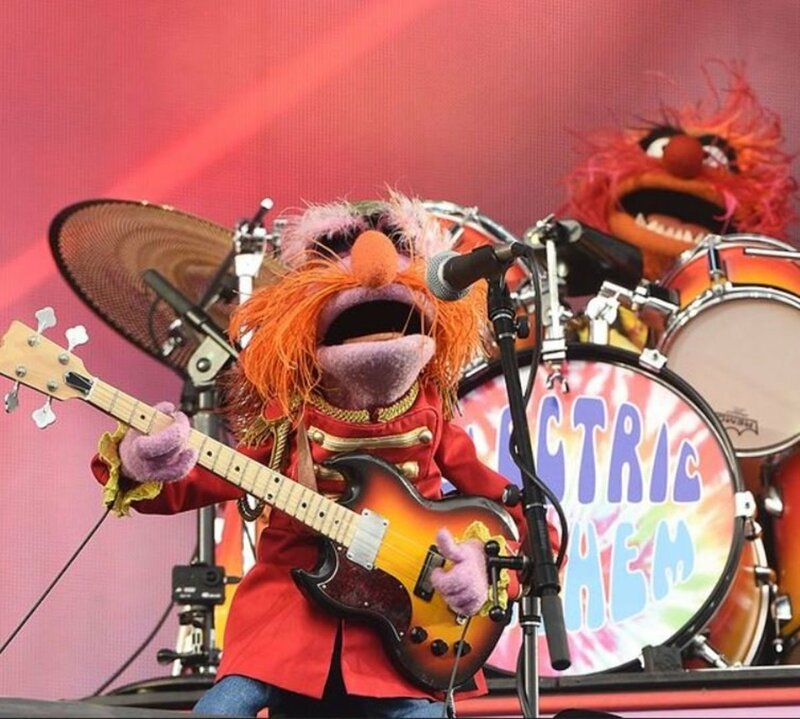 And, you can certainly have fun and enjoy the guitar without worrying about practicing scales, transcribing songs and finding drummers to jam with. 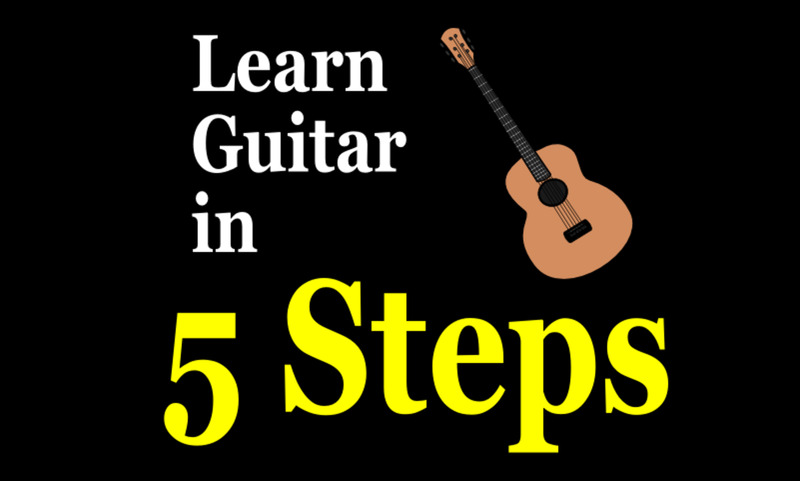 How Will You Get Better at the Guitar? Which method do you think will work best for you? I already do all of these things! Scales are so important so you can play with other people. This was a very good hub. Thanks LM. 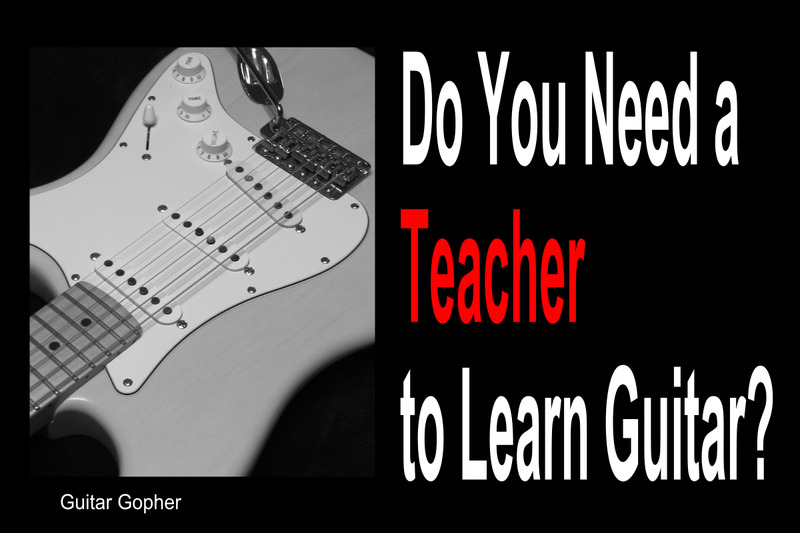 I agree: Learning guitar aint easy! But it's worth it. Fretboard Logic really helped me get my mind around the way the notes of the guitar work together. Hope you like it! Thanks for sharing, Gopher. I'm going to get that book you recommended--Fretboard whatever--and practice the scales more. I've been learning for 6 months now and I'm practicing 3-5 times a week but getting a little bored with my daily practice routine. It takes a long time to learn how to play the songs I like, too! Everybody wants to know how to play the guitar, but nobody wants to learn. OK, I'm exaggerating, but you know what I mean. Learning guitar is hard!